EXCITING NEWS! 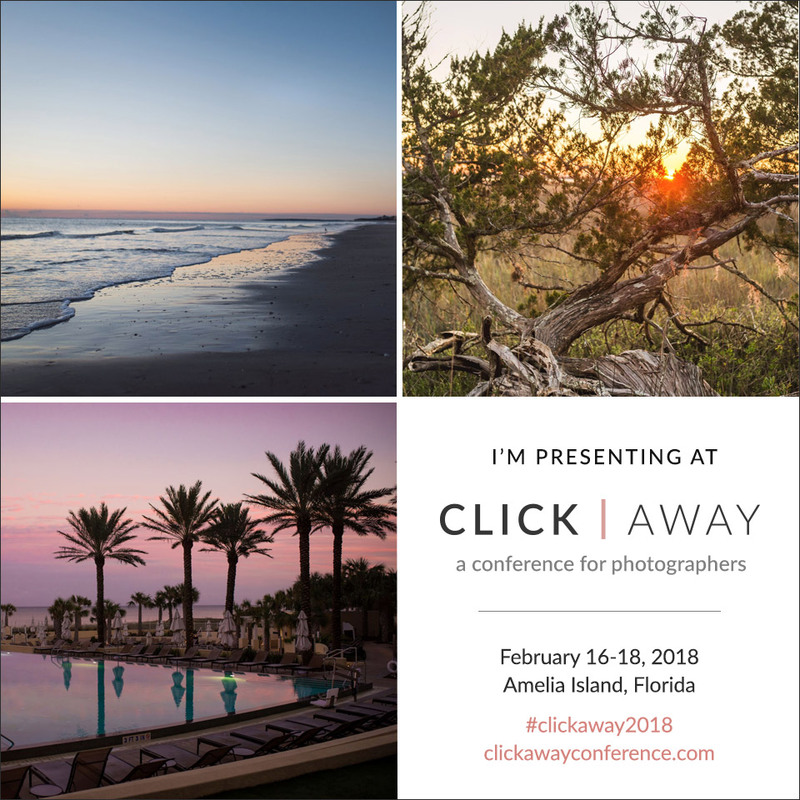 I'll be in Amelia Island in February 2018 to teach at a conference for photographers. Join me to find out my approach to not only filming your own family, but integrating film/video in client portrait sessions!